Please visit our staff page to obtain the specific email addresses and phone numbers of the people or ministries you would like to contact. 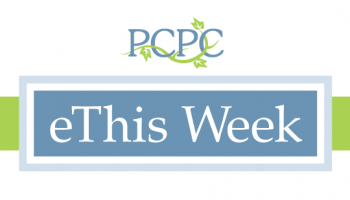 Are you considering getting married at PCPC? If so please visit the weddings section for more information. If you’re interested in starting an exciting career working for PCPC, please visit our Job Listings Website. Have you moved? Has your contact information changed? If you need to update PCPC with your new information, please click on the button below.